You want your wedding day to be storybook perfect with idyllic surroundings, masterfully-placed decorations, and original touches. 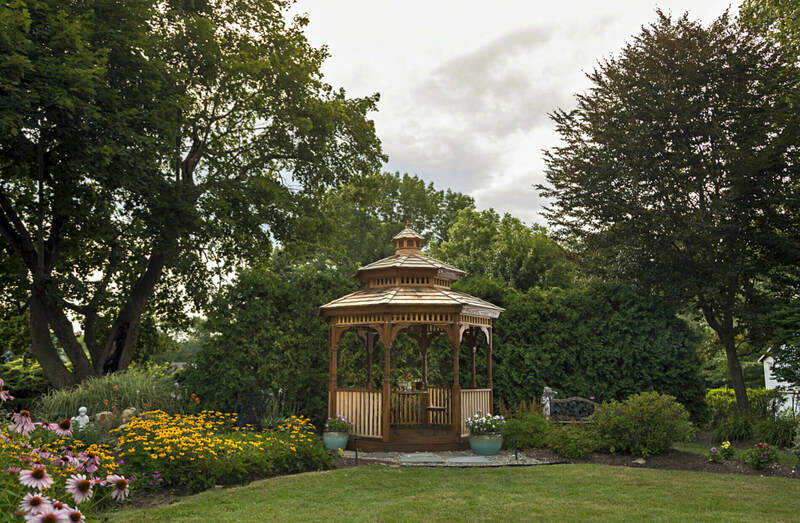 Whether you’re eloping, inviting a handful of guests, or sharing your big day with a larger crowd, you can have that dream wedding and more at Whistling Swan Inn in Stanhope, New Jersey. 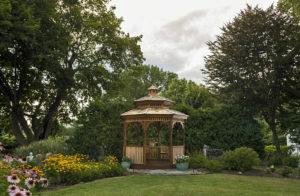 We offer you seven (7) reasons to say “I Do” at our inn that has been voted as one of New Jersey’s most romantic inns. Reason #1: Everything takes place here. You don’t need to worry about finding a rehearsal dinner site, the ceremony location, and then a separate reception venue. 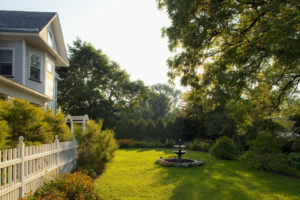 Whistling Swan Inn has enough space for all three, affording your guests and you with the simplicity of being in one place. Reason #2: Guests Have Space. You can rent all the guest rooms we have for up to 20 of your special guests, whether they’re out of town friends, close family, or your wedding party. Doing so provides them with privacy, comfort, and ease of attending the entire celebration without leaving our single location. Reason #3: Your Wedding Is Personal and Intimate. Attention is focused solely on you and your event. 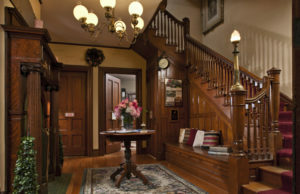 You have our undivided attention regarding the details of your day, including sole access to the inn and the grounds. Reason #4: We Offer You Flexibility and Affordability. While other settings might be strict on the details, a bed and breakfast such as ours offer flexibility in the execution of your event. Also, some wedding sites like botanical gardens or country clubs charge exorbitant fees; you’ll find us to be quite affordable in comparison. Reason #5: The Innkeepers are Your Wedding Coordinators. As your innkeepers, we live in the details of your event. We have access to preferred vendors, and we can help you plan your wedding day. We offer catering packages that include set-up and tear-down, waitstaff, tables and chairs, and table settings. We will go out of our way to ensure your wedding will be a day to remember. Reason #6: Our Setting is Beautiful. Imagine being photographed in the garden with the sun setting behind you, by the indoor fireplace with its glowing embers, or even on our long, curved stairwell. Imagine a 114-year-old Victorian-era home in all its splendor providing the backdrop for your wedding photos. Whistling Swan Inn is the result of a love story that began in the 1890’s when Judge Daniel L. Best purchased the land where the Inn resides. His desire was to build a magnificent home for his wife, Sarah. In 1905, they moved into a spacious Victorian home complete with then all the modern conveniences available to them. Today, that home is known as the Whistling Swan Inn. When you choose the Inn as your location, you become part of a long, romantic story that began almost 130 years ago. 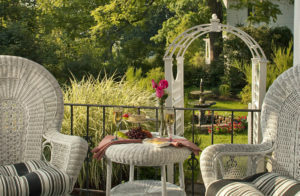 The most romantic day of your life deserves a romantic setting and stress-free experience. Let Whistling Swan Inn be part of your glorious day. Keep reading for other details. What is the most important thing you desire for your special day? Let us know! 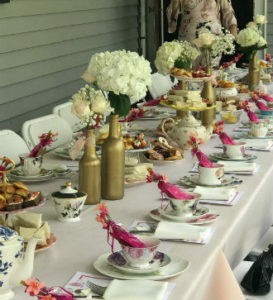 This entry was posted in General and tagged bed and breakfast, elopement, new jersey, stanhope, stress-free, wedding, whistling swan inn by acorn. Bookmark the permalink.